Delivery is offered Worldwide by Air, Land or Sea. We offer anything from single pallet loads to a full 40ft shipping container. Visit our deliveries page here for more information. Want to sell your machine? 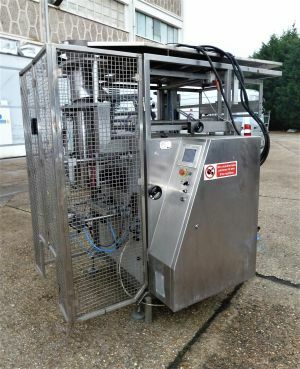 We can offer you top rates for used packaging, weighing and industrial ice machines.